Skybus, the company that operates the ubiquitous red airport transfer buses in Melbourne, the Gold Coast , Hobart and most recently across the ditch in Auckland, has ordered 15 new Volgren low floor 12.5 metre Optimus/ MAN RC-02 buses which are set to be delivered from February next year. 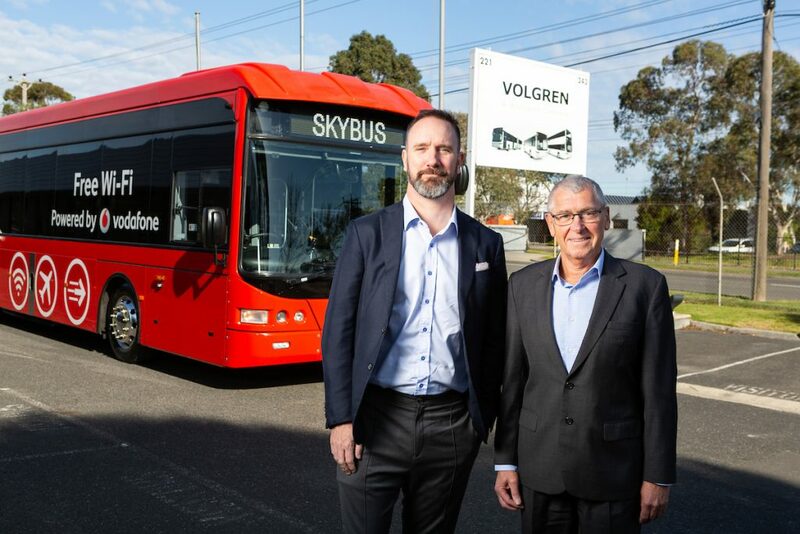 Volgren will start constructing the new buses for Skybus in October at the company’s Melbourne facility as Skybus looks to satisfy the surging demand for affordable airport transfers particularly at Melbourne Airport where growth has risen enormously in the past year. “SkyBus is responding to increased growth and demand by maintaining a modern fleet of buses and adding more routes to suburbs and key regional hubs across Victoria,” according to Skybus CEO Adam Begg. “These 15 new Volgren busses will make a significant contribution to our fleet, and an even more important contribution to creating jobs and opportunities in Melbourne’s industrial heartland in the south east,” he added. “Our first delivery to Skybus was in 2002 and we’re delighted to be given the opportunity to build on that partnership by delivering another 15 buses,” Peter said. 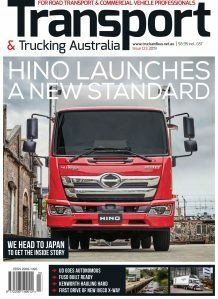 The national bus sales and service manager for Australian MAN distributor, Penske Commercial Vehicles, Clint Stoermer said that MAN and Penske Commercial Vehicles have built a long-standing relationship with SkyBus, which began with the acquisition of the articulated Super Shuttle buses back in 2010. “This relationship has been further strengthened by Skybus’s most recent order for 15 route buses built on MAN’s LE19.320 RC2 city bus chassis, which boasts the proven reliability of the predecessor bus chassis models that have already accumulated nearly one million kilometres,” said Stoermer. “The MAN LE19.320 RC2 city bus chassis features the unequalled performance and reliability of MAN’s whisper-quiet, powerful and fuel-efficient 10.5-litre Euro 5 city bus engine,” he added. “This outstanding driveline, combined with MAN’s city bus chassis, makes for a pleasant, safe and reliable shuttle service that SkyBus is renowned for providing,” Stoermer concluded.